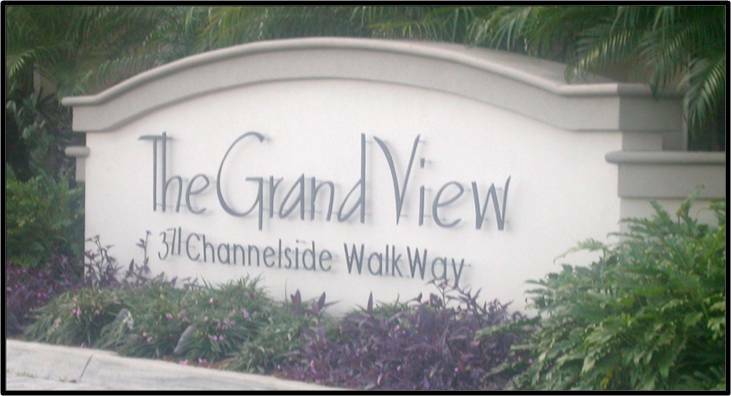 Grandview lives up to its name by providing residents of various units spectacular views of downtown Tampa, the Port of Tampa, The Channelside District, and The Forum. You can even moor your boat just outside the building's front door! 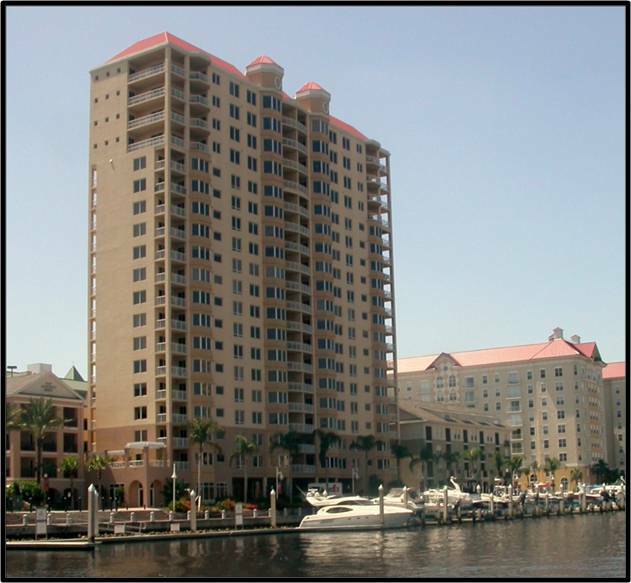 There are 5 floor plans ranging from 1900 to 2500 square feet, penthouses are 4400 square feet.